GVC Holdings has pushed forward a shock bid of almost £1 billion ($1.55 billion) for bwin.party, this time without the financial assistance of Amaya Inc. 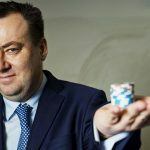 Instead, GVC, which has a market cap just one-third of bwin’s, has nailed down funding for the proposed takeover through a $443 million secured loan from US private equity group Cerberus Capital. 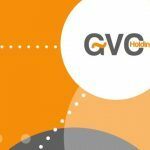 With the move, GVC trounces a bid from 888 Holdings that was thought to be in the bag by almost $100 million, which begs the question: will 888 bite back? There’s no doubt that the bwin.party board likes the idea of an 888 takeover. 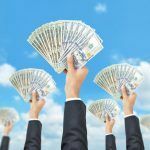 With various synergies between the two companies, particularly in regulated markets, that hookup would likely facilitate integration and create cost savings further down the line. 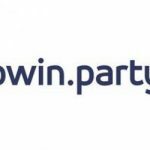 Bwin.party ultimately rejected the initial GVC/Amaya bid of £908 million ($1.41 billion), which proposed dividing the sports book and the poker operation between these two suitors, because it felt it was the riskier proposal. The GVC/Amaya offer was £10 million more than 888’s, but this was dismissed as no more than a “modest incremental premium” by the bwin board. Rumors began circulating last week that GVC was looking for an investor to finance a solo bid, truncating Amaya, thus simplifying the equation. This new dynamic, along with the significantly sweetened pot, could well be tempting to bwin’s shareholders. Bwin, which had already recommended the 888 bid to shareholders and appeared to be moving forward with the deal, had clearly caught wind of the rumors when it announced over the weekend that it was still open to offers. Bwin itself, however, may have been surprised by the scale of the new bid, since many analysts speculated that GVC would struggle to raise the capital necessary to trump 888. But now, as the battle for bwin escalates into a raising war, insiders are fully expecting a counter-proposal. And the stakes could be high for 888. 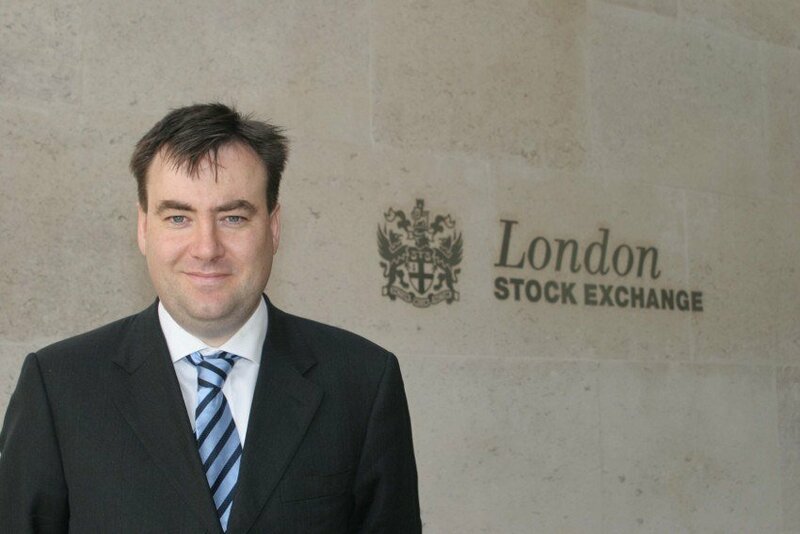 The company only recently survived a takeover bid from Ladbrokes, and, as a period of consolidation becomes a necessity for the gambling industry in the UK and Europe, failure here could result in a reinstatement of those, or similar, negotiations.